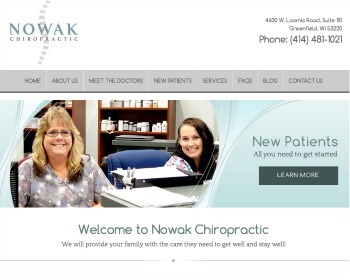 Chiropractic Websites Launched – Nowak Chiropractic, Greenwood Chiropractic and More! Get on a better path to health! 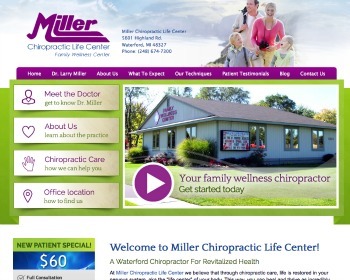 We provide quality chiropractic and massage treatment with trusted results for all ages from infancy to geriatrics. 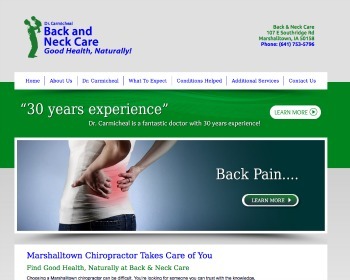 Chiropractor, Dr. Tom Toulios wants to help you take control of your health. 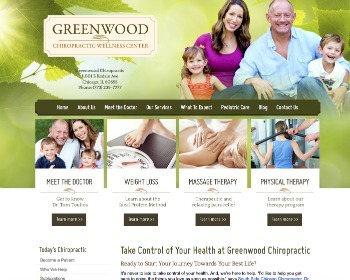 His goal is to address the underlying cause of your discomfort, get you out of pain and on the road to wellness. He also offers massage therapy, nutrition and physical therapy. Dedicate yourself to a lifetime of wellness! Dr. Carmicheal helps Marshall County residents operate at their highest health potential. 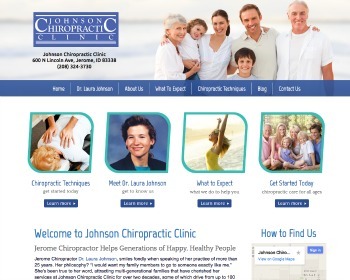 Dr. Jennifer Thompson is a chiropractor who is passionate about the health of your family. Certified in the Webster Technique, she is qualified to provide comprehensive care to her patients from infancy through childhood and beyond. Get rid of pain and achieve overall wellness. We offer quality chiropractic care for the whole family. 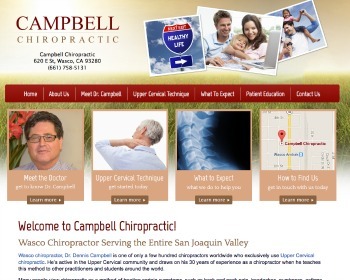 Specializing in the Blair Upper Cervical Chiropractic Technique, Dr. Campbell has been practicing for 25 years and is a certified instructor and field practitioner. Reach your health goals! 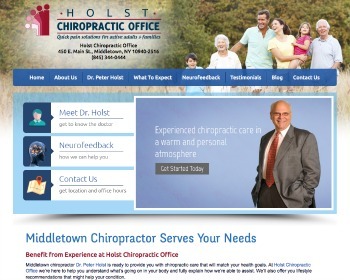 Dr. Peter Holst has nearly 30 years of experience in chiropractic care and focuses on overall wellness. 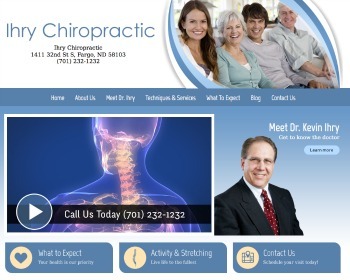 Chiropractor, Dr. Kevin Ihry believes in a whole body approach to health. He focuses on correcting musculoskeletal issues so that your body and nervous system can function properly. 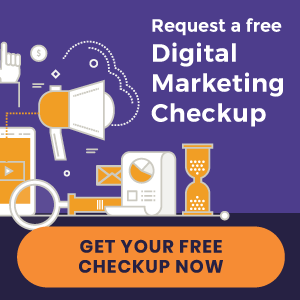 Chiropractic care can restore your health! From babies and pregnant women to star athletes and marathon runners, we’re here to help YOU. Experience natural healing and an incredible life. We provide quality chiropractic care for pain relief and wellness. 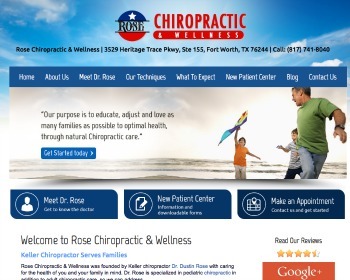 Chiropractor, Dr. Dustin Rose runs a family based chiropractic wellness center. 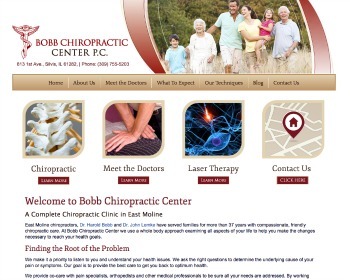 Come enjoy pain relief and wellness care in a comfortable office. 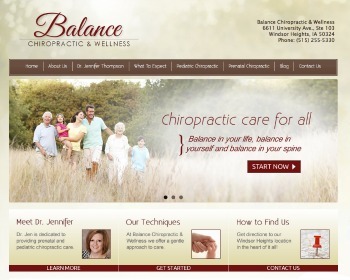 « Chiropractic Website Design | Ireland Clinic of Chiropractic, LLC and more just launched!